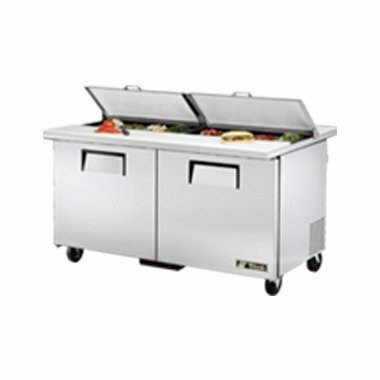 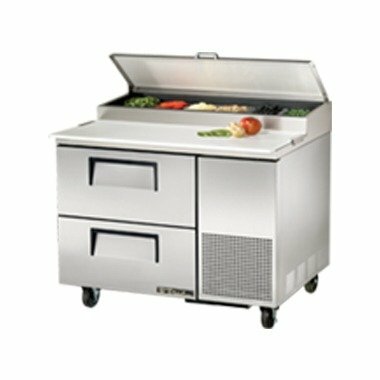 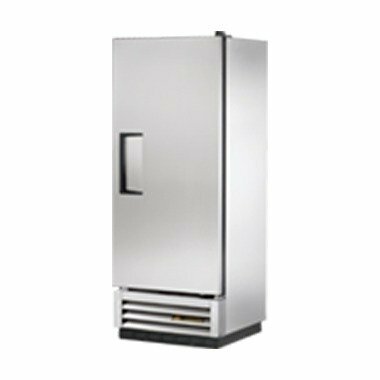 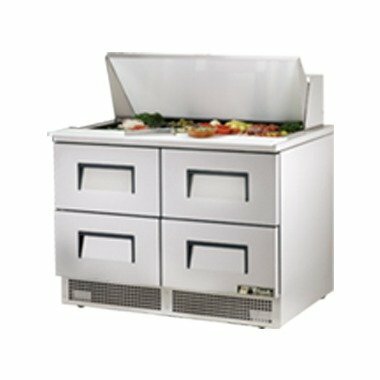 At Wilson’s, we know fridges and offer a wide selection of makes, models, and sizes to our customers. 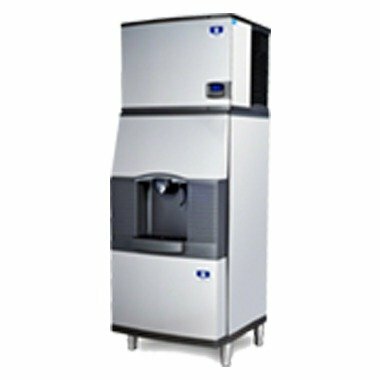 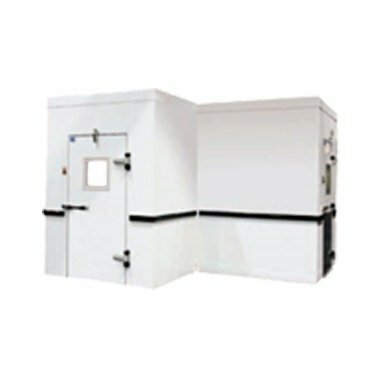 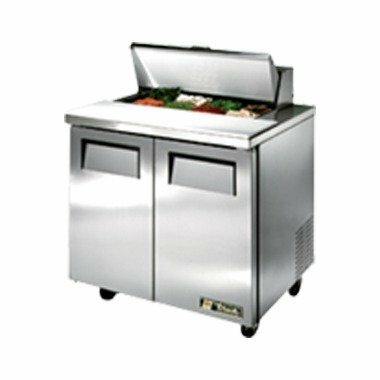 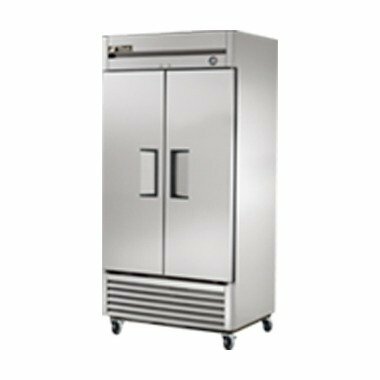 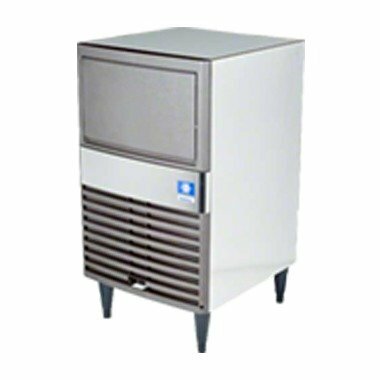 Whether you need a new ice machine or new walk-in freezer, our team at Wilson’s can assist you in finding exactly what you need for your business. 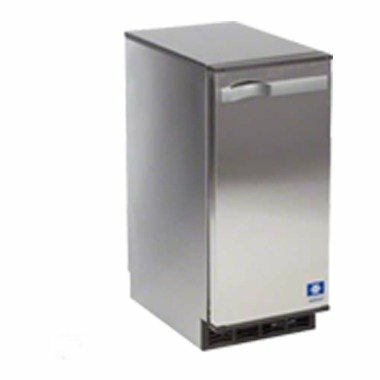 With over three decades of experience as a top-notch refrigeration supplier, Wilson’s is the go-to place for affordable and functional refrigeration products in the Midlands. 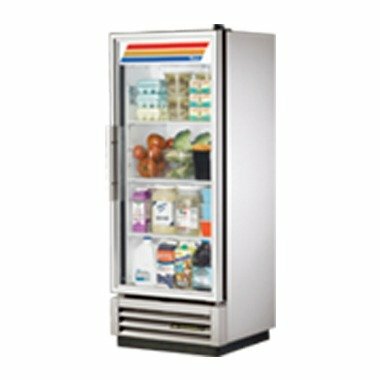 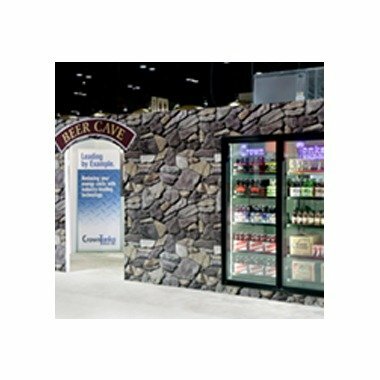 Wilson’s Refrigeration Products-What’s So Extraordinary? 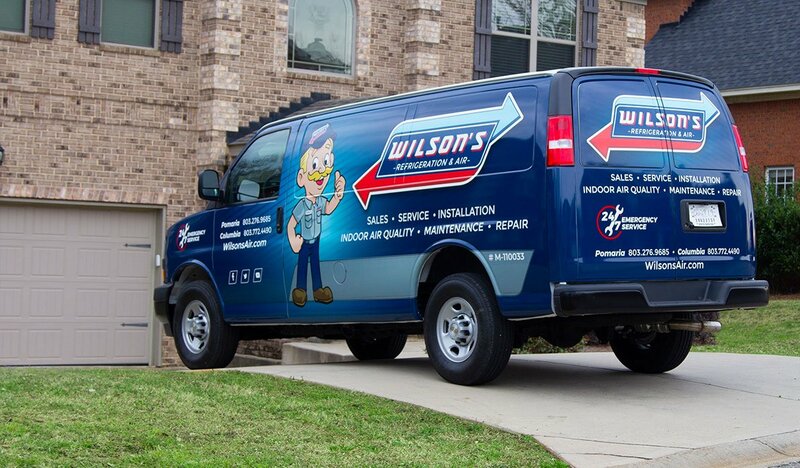 At Wilson’s, we strive to perform services at a higher level than other companies. 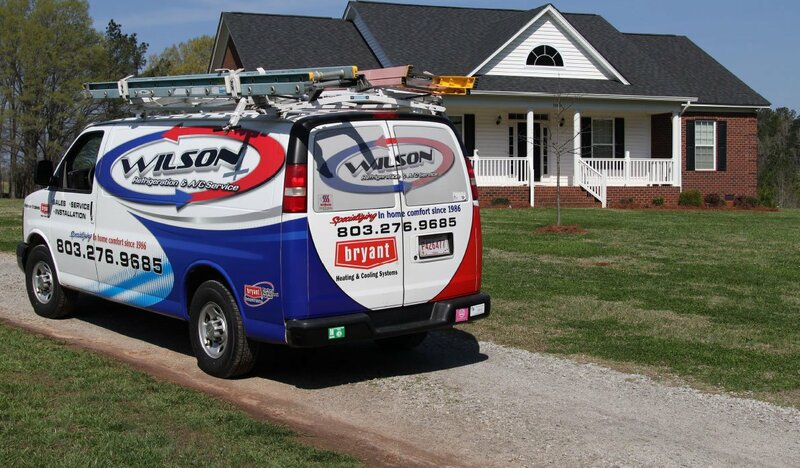 So we are dedicated to high standards based upon superior service, superior products, and a superior promise of 100% satisfaction to our customers.